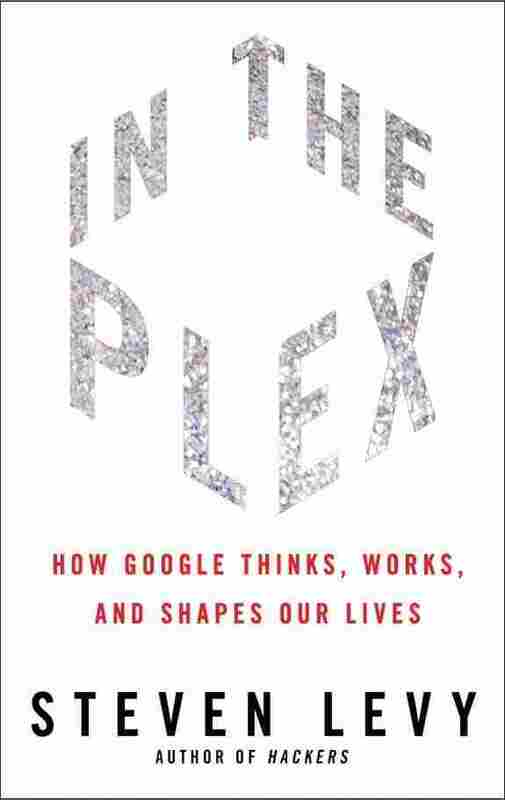 Life 'In The Plex': The Future Of Google Steven Levy, author of In The Plex: How Google Thinks, Works, and Shapes Our Lives, says the Internet giant's new CEO, Larry Page, will do things differently from his predecessor. But Page's values have always been the core values of the company he co-founded as a young Stanford postgraduate, Levy says. Google is getting a new CEO: Larry Page — who who co-founded Google as a young Stanford postgraduate and was briefly CEO before handing the position to the more experienced manager, Eric Schmidt — is now taking the reins. Although Page has remained a key decision-maker, he is taking the lead of a company that is very different from the one he helped found 13 years ago. Page once said: "Google is not a conventional company, and we do not intend to become one." But it's now a public company with more than 20,000 employees, making tens of billions of dollars. Steven Levy, a senior writer at Wired and author of the new book In The Plex: How Google Thinks, Works, and Shapes Our Lives, says Page is taking over a company that is much more conventional than when it started. "Google is in the position of denying gravity in a way, and its ironic, because it is a company that prides itself on looking at data and logic," Levy tells Morning Edition host Renee Montagne. "But to continue to succeed as it has been, it really has to think and act and be nimble like a smaller company than it really is. So it keeps thinking of innovative ways to pretend that it is a small company with the hunger and nimbleness of a startup." Levy says Page will run a different ship, compared with his predecessor. "I think Larry will do things differently," Levy says. "But in a way, Larry's values have always been the core values of Google. Even while Eric was CEO, it was Larry whose obsession with speed and scale and ambition and artificial intelligence — those were the things that Google engineers held up as ideals there. Eric's job was to sit back with a rudder and steer that ambition and those huge goals and sometimes audacious projects that Larry would set Google on. So it will be interesting to see what happens when Eric's hand doesn't really reach over to Larry's shoulder and say, 'Maybe, Larry, not now,' which has happened a lot over the years." Page has been seen as the "geek visionary" of Google since its inception, coming up with many of the company's most creative ideas. Levy says that trend will continue, along with even bigger, bolder projects. "We'll expect more of what they call 'moon shots' from Google. These are things that most outsiders would say is beyond what Google should be doing,"
he says. "The idea of 'sticking to your knitting,' which is a big cliche in the corporate world, is something that is very alien to Larry. So whether its scanning all the books in the world or, more recently, developing cars that drive themselves ... these are the kind of things that interest Larry. And in another sense, we will see things like applying novel ways to controlling a multibillion-dollar company. For instance, just since he's been announced to be the CEO, he's really taken over in that role already, and has had innovations — the key managers, the different divisions of Google all get together a few afternoons a week and work together as if in a war room situation." Of course, no matter how creative Page is as Google's new CEO, he still has a big challenge ahead of him — competing with the behemoth that is Facebook. Levy agrees that Page's first charge will be taking on the competitor. "Google is in Facebook panic right now, because their biggest fear is that Facebook, which is going to approach a billion users eventually, will be creating and sharing information that Google cannot get a hold of in its indexes," Levy says. "And that's really going to weaken all the things that Google wants to do. "That's why it is a super high priority for Google, and now for Larry, who has really changed his focus since he became CEO, to develop products — not to directly compete with Facebook, but to give it that same stake in personal information that might bring Facebook to the table and allow it to share information with Google." "Have you heard of Google?" "Let's interact with them." The group fanned out and began to engage the villagers in awkward conversation. That is how Alex Vogenthaler came to ask a spindly young man with a wide smile whether he had heard of Google, Vogenthaler's employer. It was a question that he would never have had to ask in his home country: virtually everyone in the United States and everywhere in the wired-up world knew Google. Its uncannily effective Internet search product had changed the way people accessed information, changed the way they thought about information. Its 2004 IPO had established it as an economic giant. And its founders themselves were the perfect examples of the superbrainy engineering mentality that represented the future of business in the Internet age. The villager admitted that, no, he had never heard of this Google. "What is it?" he asked. Vogenthaler tried to explain in the simplest terms that Google was a company that operated on the Internet. People used it to search for information. You would ask it a question, and it would immediately give you the answer from huge repositories of information it had gathered on the World Wide Web. Then the villager held up a cell phone. "Is this you what mean?" he seemed to ask. The little connectivity meter on the phone display had four bars. There are significant swaths of the United States of America where one can barely pull in a signal—or gets no bars at all. But here in rural India, the signal was strong. Google, it turns out, was on the verge of a multimillion-dollar mobile effort to make smart phones into information prostheses, adjuncts to the human brain that would allow people to get information to a vast swath of all the world's knowledge instantly. This man might not know Google yet, but the company would soon be in Ragihalli. And then he would know Google. Excerpted from In The Plex by Steven Levy. 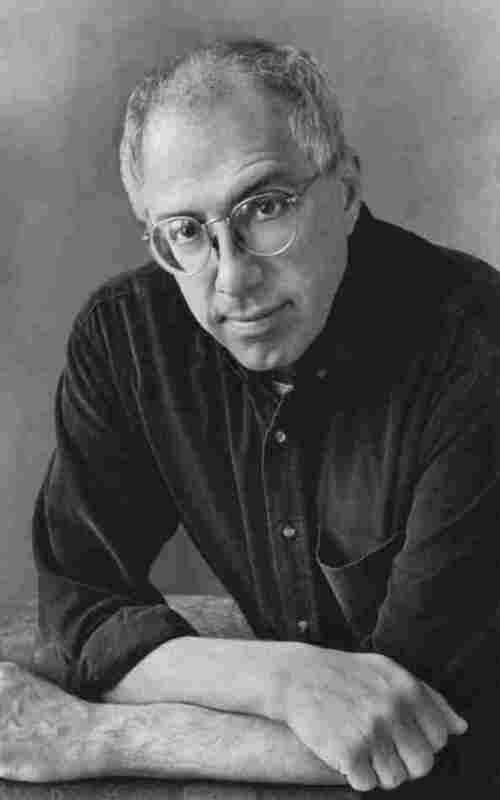 Copyright 2011 by Steven Levy. Excerpted by permission of Simon & Schuster . All rights reserved. No part of this excerpt may be reproduced or reprinted without permission in writing from the publisher.